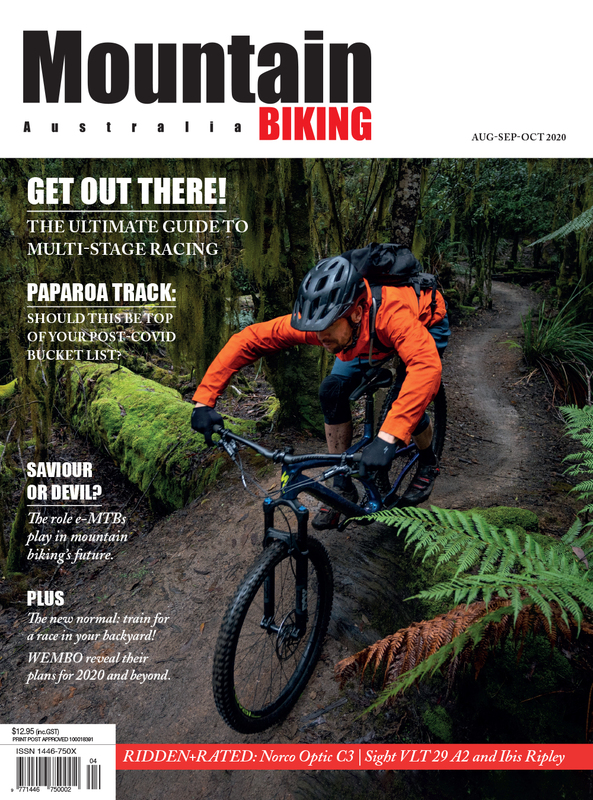 Bicycling Australia is Australia's premier road cycling magazine, delivering the best cycling news and information available, designed to improve your riding knowledge, skills and fitness, but most of all, enhance your passion for riding. 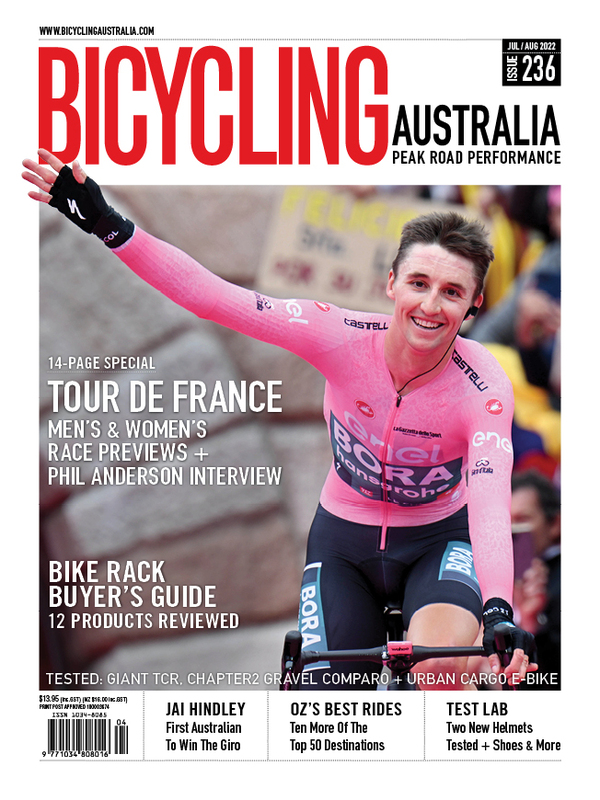 Bicycling Australia is Australia's premier road cycling magazine, delivering the best cycling news and information available. Written by our team of expert riders, we're committed to improving your riding knowledge, skills and fitness. 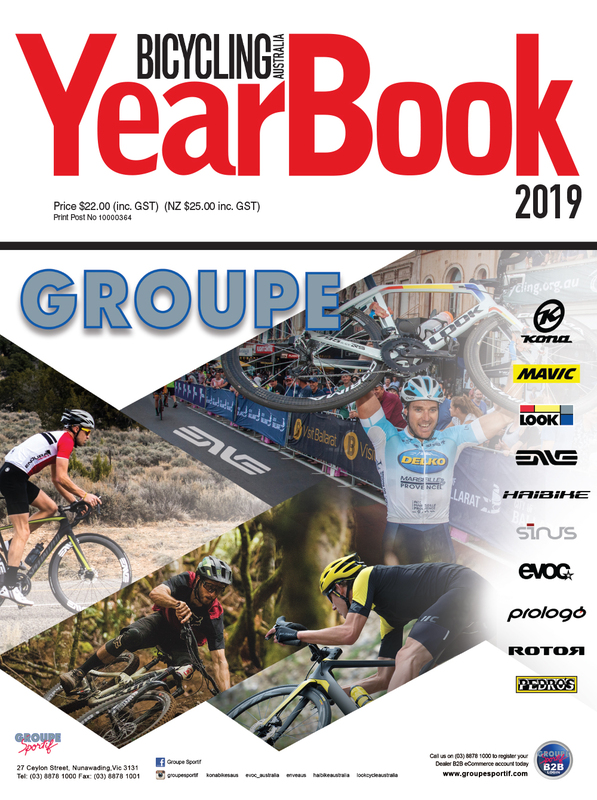 Your new subscription covers every aspect of road cycling, from training, nutrition and riding techniques, to the latest bike, accessory and component tests, the best rides, plus easy-to-understand mechanical pointers to keep your bike running smoothly – everything needed to enhance your cycling experience. Unfortunately the code you entered is currently not available. Please check your code, or try again later. Just $65.00 for your first full-year (print + digital). Then $18.50 every 2 issues thereafter. Buy a subscription or a single issue for your Android, Apple and PC device.